Always Have these 6 Things in Your Car Care Checklist! Possessing a well-maintained car is a matter of pride for every car owner. To label a car ‘well-maintained’, both the inside and the outside matters. When it comes to car care, mere washing and cleaning the interiors is not enough; you need to have a checklist to ensure your car runs smoothly on the road and gives an outstanding performance. You need to be aware of what needs to be done and how often, to have a perfectly maintained car. If your car is in top-class condition, you will also fetch a good price when you decide to sell it. Moreover, a proper car care routine is essential so that you don’t have to run to repair shops and spend a huge amount of money. Just like any other air filter, a car air filter also keeps the air purified by trapping particulate matters. Check if your air filter is doing its job at calgary car detailing so that you can reduce emissions, improve the efficiency of fuel and also extend the life of your car’s engine. You can consult any reputed detailer to know how often it needs to be one for your car model. Did you know? 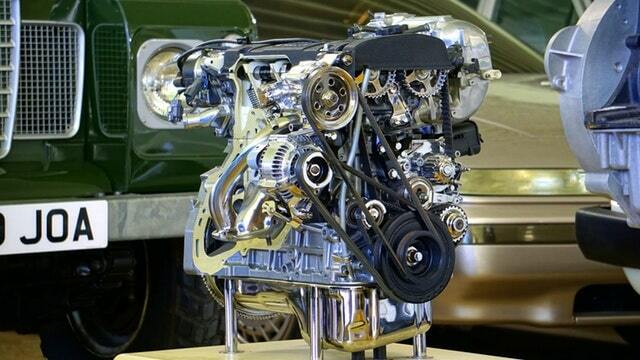 Low levels of oil and coolant levels can cause problems in your engine. Check these two levels every month or every time you refill gas/fuel to avoid any occurrence of engine problems. The motor oil that is used in a car, perform various functions- prevents corrosion of engine, acts as an adhesive against debris, keeps the engine cool and even reduces wear and tear. You need to change both the oil and oil filter every 3 months or after using it for 3000 miles. Consult a professional at auto detailing in Calgary to know how often you should check the oil and filter in your car. The main function of transmission fluid is to ensure the movement of all the parts inside the transmission area of the car. To avoid expensive transmission replacement or damage, it is important to check the transmission fluid and change it if required. regular inspection of the coolant system will help in eliminating the pollutants that accumulate in the interiors. Also the radiator in your car aids in keeping the engine stable, helping it to function properly. Checking the coolant regularly will also ensure if the radiator is filled to the correct level. Visit any renowned car detailers in calgary to know more about how frequently should you exchange the coolant. To make sure that your car is running smoothly with the help of peripheral devices like air conditioner compressor and alternator, checking your car’s serpentine belt is very important, although it might look like a simple piece of rubber. You can check for any wear and tear or cracks in the belt and replace it at car detailing in calgary. 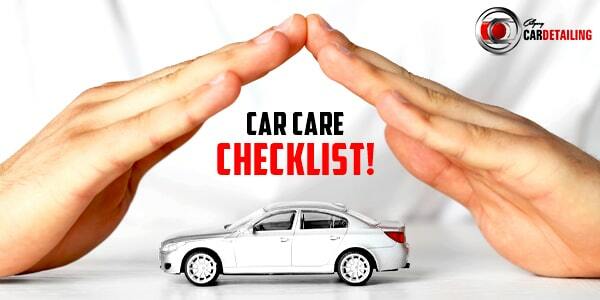 Thus a comprehensive car checklist is mandatory to ensure your car runs smoothly for a long period of time. You can also go for car interior detailing in calgary to have a super-clean car interior.